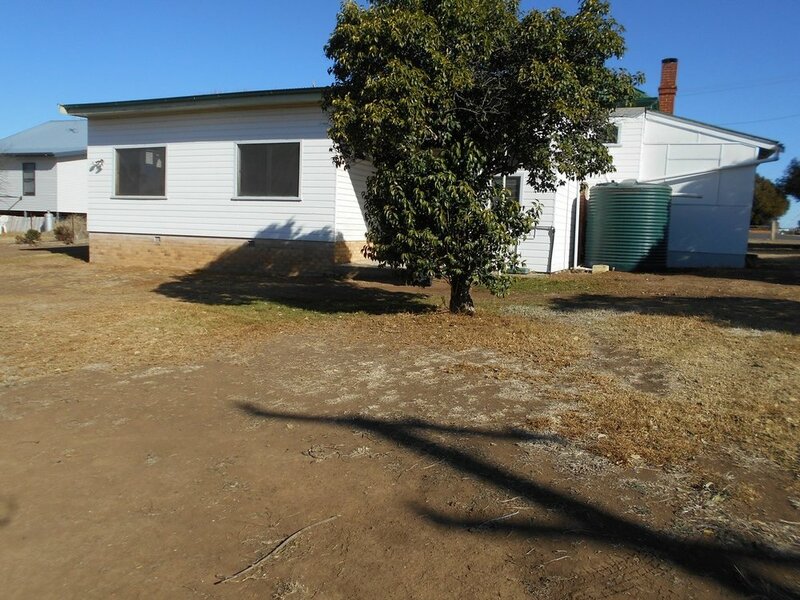 Located in a great part of town, close to churches, main street, Catholic primary school and the bowling club. 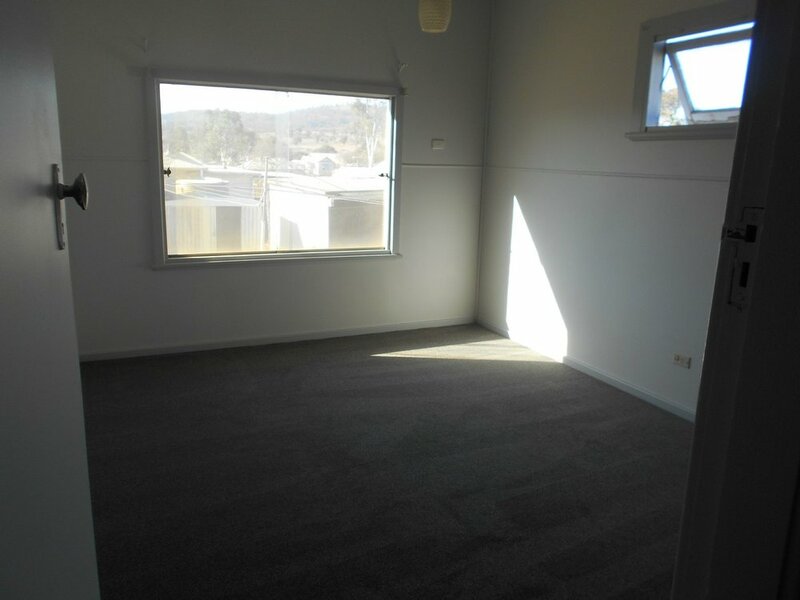 This three bedroom house, with plenty of room, has been painted through out, new carpet in the bedrooms, hall and lounge rooms. 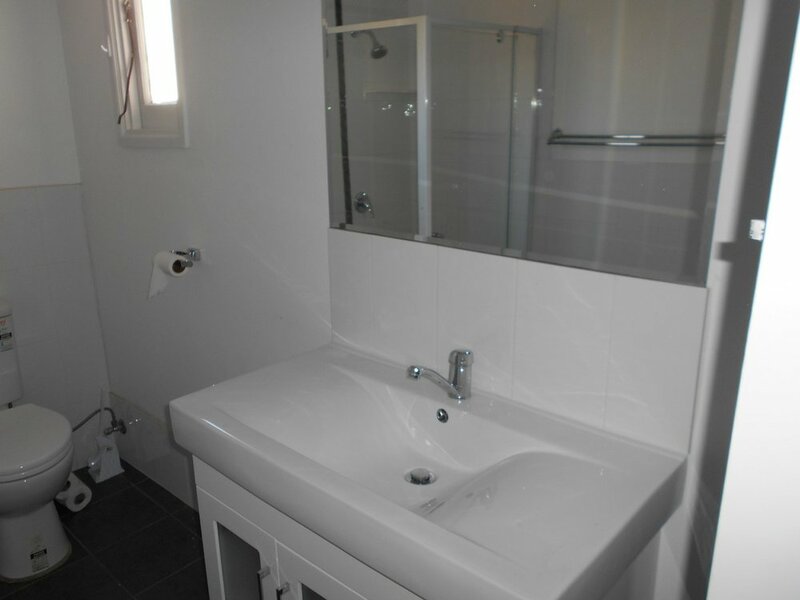 The bathroom has been fully renovated, with new floating boards from the kitchen to the bathroom. Two of the bedrooms have built-ins, with plenty of cupboards along the southern side of hallway. 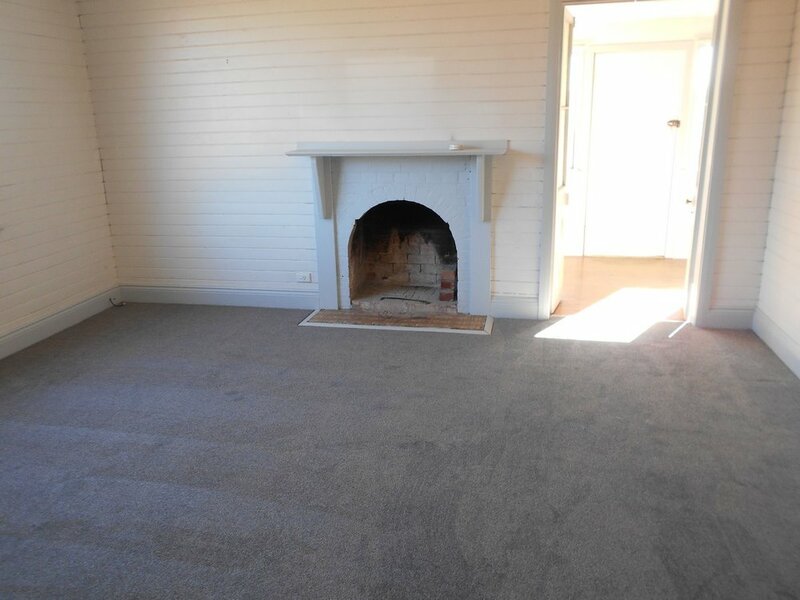 Lounge room has open fire place and a split A/c. Closed in verandah on the southern - eastern side and another one on the western side. 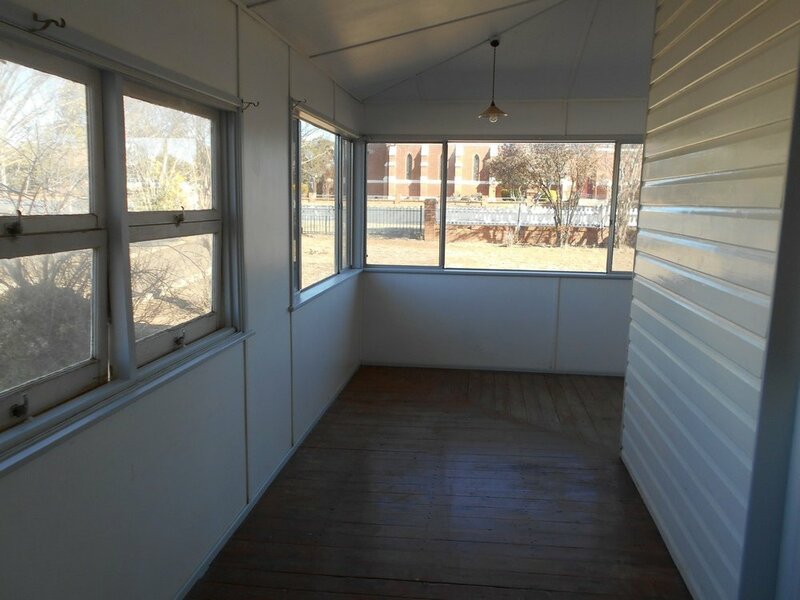 This property is ready to move into. 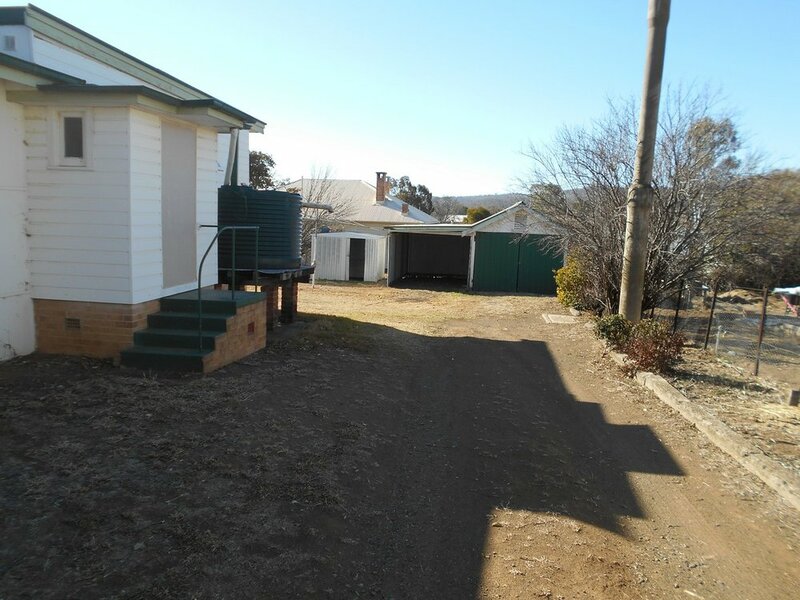 Garage, carport and a garden shed for plenty of storage out side. Two poly tanks and of course town water too.